Slack is the fastest growing software application of all time. We've all seen the incredible hockey-stick growth curve and know that it was the quickest company in history to reach Unicorn status. But what we don't know is, how did it actually happen? 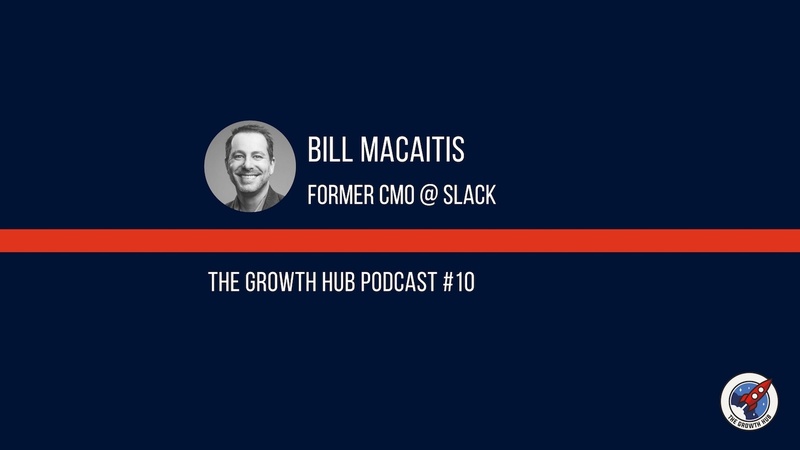 Stay tuned for the end of the episode where Bill takes on our Fast Five challenge alongside his best piece of advice for fellow growth leaders. Make sure you subscribe on iTunes and SoundCloud or so you never miss an episode of The Growth Hub podcast.